Cuba, so close yet so far. There are so many recipes from the Caribbean and this one is all about Cuba. 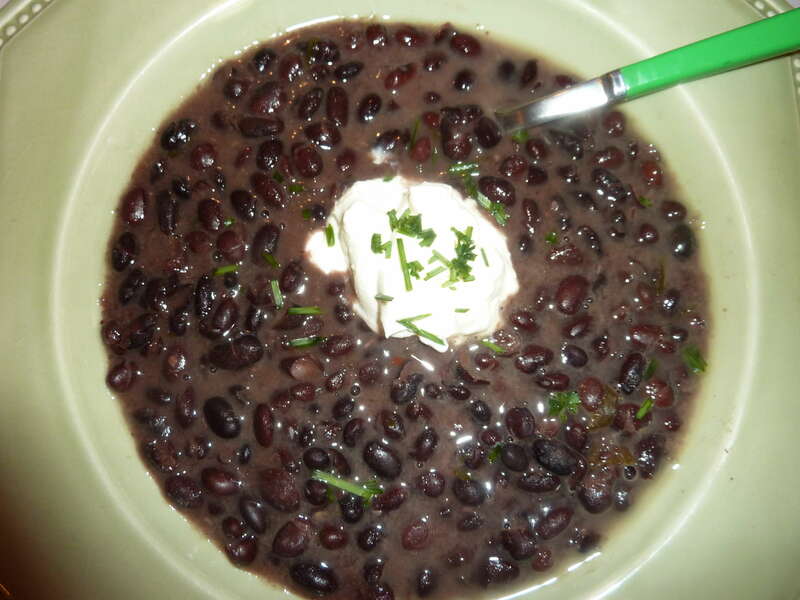 Make no mistake, all the black bean soups from different countries will vary greatly but this one is the black bean soup I make most frequently. One of the great experiences I have enjoyed in the kitchen and life is cooking with someone who is willing to share one of their great recipes and help you cook it along with you for your first time making their specialty. That is how I learned to make this soup with Jose Luis. He arrived in New York in the 60’s and had a great life there as a decorator, and he was superb at that as well as his wonderful cooking. Whenever we went to Jose’s home for any meal there would be some sort of dish with black beans and if it was the this soup we would be certainly eating at midnight. But every ingredient had a story and every ingredient had to be attended to with great detail and care. I feel fortunate to have spent some days and nights with Jose cooking together. 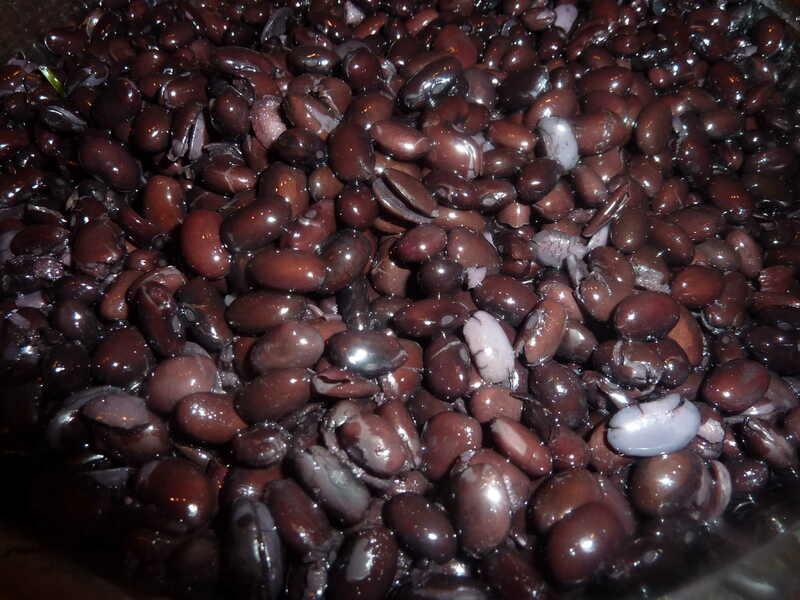 * Quick Soak Method: Add beans to water, boil for 2 minutes; remove from heat, cover and soak for 1 hour. 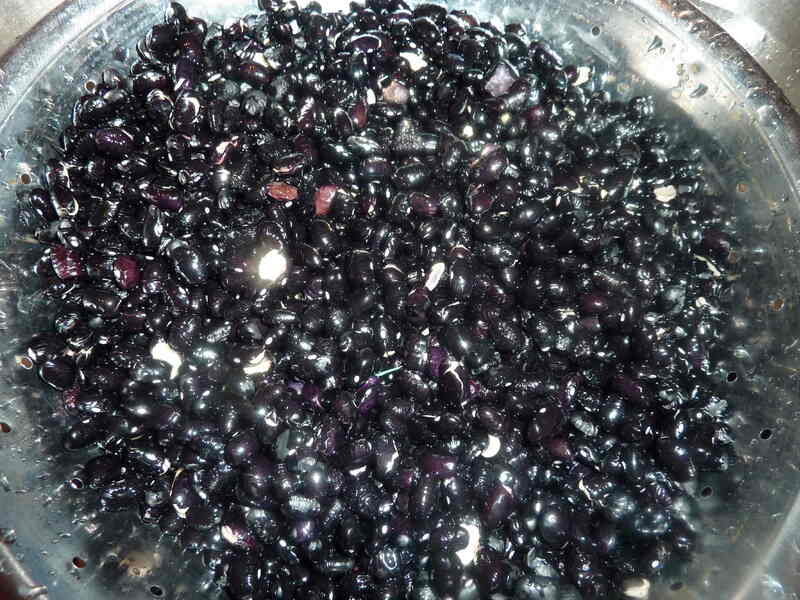 Drain off water and rinse beans. 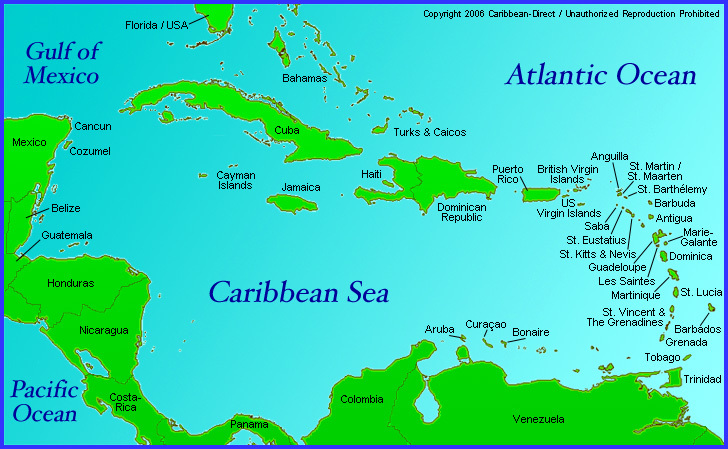 Adapted from my friend Jose Luis and for more recipes from the Caribbean please see Caribbean Dinner Menu. Can you give more information about the ham? In the directions it says to have it in the pot with the beans, but in the photos is sort of looks like it’s in the saute pan. Do you do both? 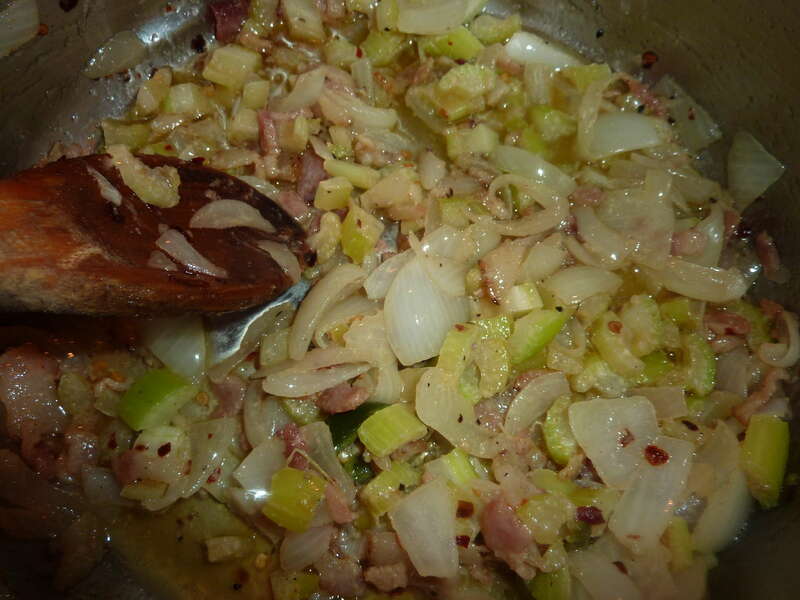 Does the soup end up with pieces of ham? Or is it more like a ham bone that you discard with the bay leaves? 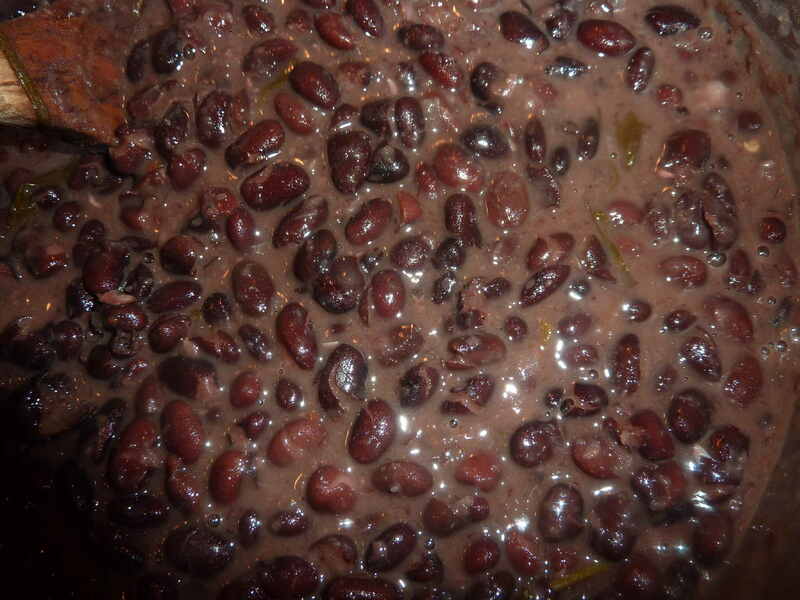 Thanks alot mate Deja Vu, this is a really nice Cuban Black Bean Soup recipe 🙂 I’m bookmarking this page!! The same day you posted this, I had tried a black bean soup in the crockpot. The beans were tough. I did the quick soak method. When I saw your post I decided I needed to try this one. I got more black beans and cooked them today on the stovetop. The soup is delicious. Hi, thanks for stopping by. 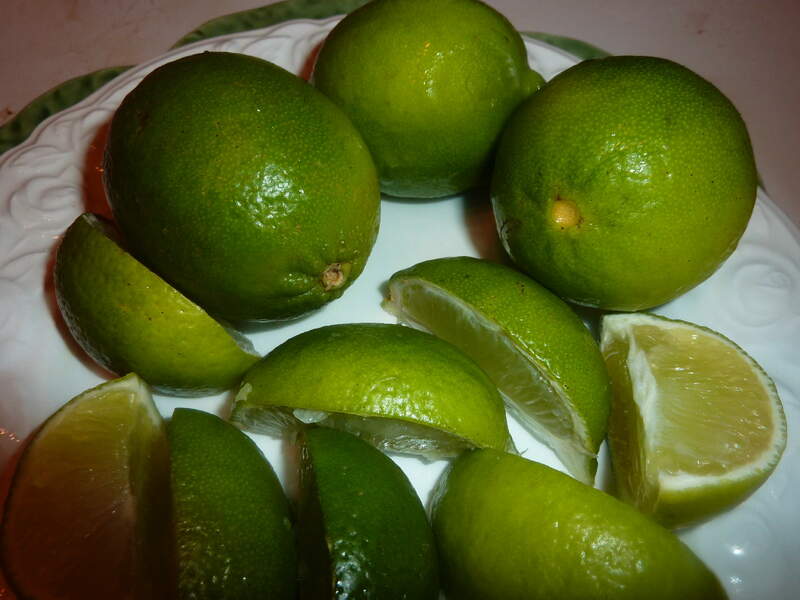 It only takes planning in advance, but it does make such a difference in all the flavors and the lime really puts a spark in the soup. I try to keep the beans around during the winter since it is the only season I make hot soups and I will be eating black beans in the summer from the can! Just have to have them with so many foods here in Florida. I am glad you enjoyed them. I was invited by http://www.seriouslysoupy.com to guest post and she recently posted my Oyster Stew recipe. We plan on doing some other soup ideas together. Should be fun.